5 Key Takeaways from the P3 Higher Education Summit – Part 1 – Information and thought leadership on this dynamic market! By Eric Iravani, president of P3C Media, and executive director of the P3 Higher Education Summit. Bio below. 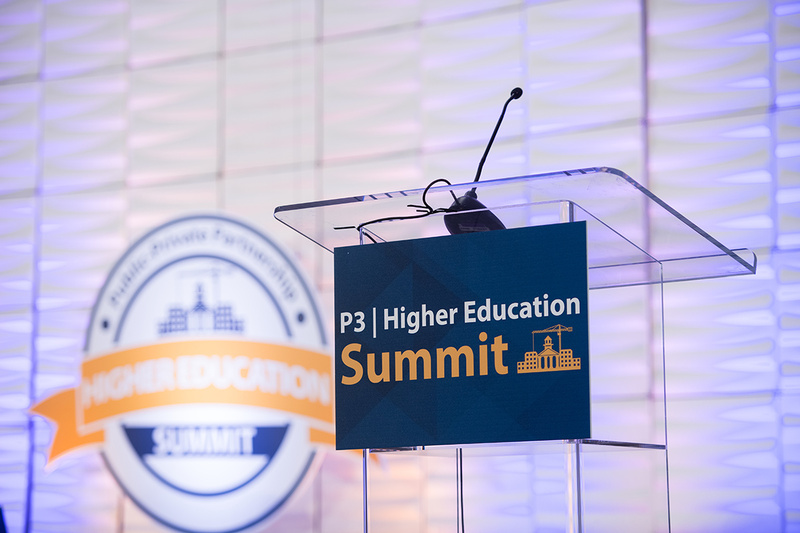 This fall, we brought together more than 750 higher education and public-private partnership (“P3”) industry professionals at the annual P3 Higher Education Summit. Professionals from across the country engaged in thoughtful, energetic conversation via multiple days of keynotes, panels, workshops, and roundtables. To continue the dialogue and synthesize recurring ideas from the conference, we spoke with a number of industry experts and here are some key takeaways from those conversations. This article is part 1 of a 2-part series to keep the discussion going following our gathering in San Diego. Part 2 talks about new reasons schools are considering P3s, and how the higher ed space is thinking about energy and infrastructure projects. We’re beginning to see a lot of “bundling,” which brings up an important question. Bob Shepko, Division President, Balfour Beatty Campus Solutions, said, “This year, I began sensing a willingness for higher education to start considering P3 for other assets on campus that need assistance—athletic facilities, hospitals, plant infrastructure, challenges across the full gamut outside of student housing.” Previously, P3 projects on the same campus were siloed and limited—a housing project one year, a rec center a few years later, and so on. But with the industry thinking about P3s more strategically, as well as being open to applying P3s to more and more asset classes, bundled P3s (multi-asset P3s) are happening with increasing frequency. There are pros and cons to this approach. As CFOs have gotten more involved with their directors in recent years, they have been able to assess all capital needs from one place—and a place with a wide vantage point. As a result, bundling’s appeal has become apparent, since doing projects one after another becomes difficult when the parties involved don’t want to repeat the same process over and over. The University of Kansas and University of California, Merced, recently saw this potential and embarked on bundled projects; Merced even won a big award for the effort. If you haven’t already registered for the Public-Private Partnership Conference (P3C)—the largest national P3 event in the country—you can still do so. P3C will take place from February 26–28, 2018, in Dallas, Texas. It brings over 1,350 delegates from around the world. 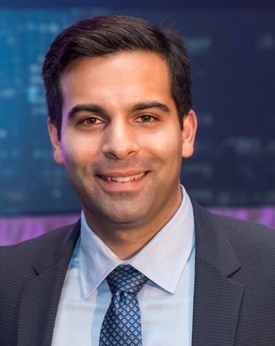 ERIC IRAVANI is president of P3C Media, and executive director of the P3 Higher Education Summit.